This is a full service Restaurant . 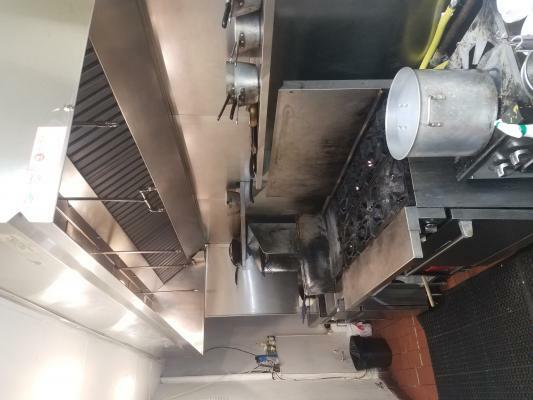 It has a complete kitchen with 16 ft long Hood, Ansul System, 6 burner, two basket deep fryer, walking cooler, walking wine cooler, freezer and much more. This place has a sit down Bar with 6 stools and Type 47 Full liquor license. This Restaurant is close to 3,000 sq.ft. with huge outdoor seating. You don't pay anything for outdoor seating. It is included in rent. One year left on the lease with 5 years option. Rent is close to $12,000 a month including NNN. Landlord will give you a new lease as long as you qualify. This is the cheapest rent in the area. 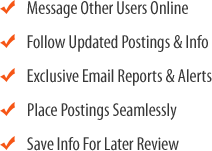 This is an asset sales and seller does not want to show any information. This place has lots of tenant improvement and you don't have to do much to it. It has indoor and outdoor seating. It seats 85 inside and close to 35 outside. The patio is great and it has great visibility. This place has an open face kitchen and you have complete control of your restaurant. It has a dishwasher area and prep area, huge storage and office space. All equipment are owned by the owner except the dishwasher which is lease and as long as you buy the soap, you don't pay for any lease amount. This place has been in business for the past 10 years and current owner wants to retire. 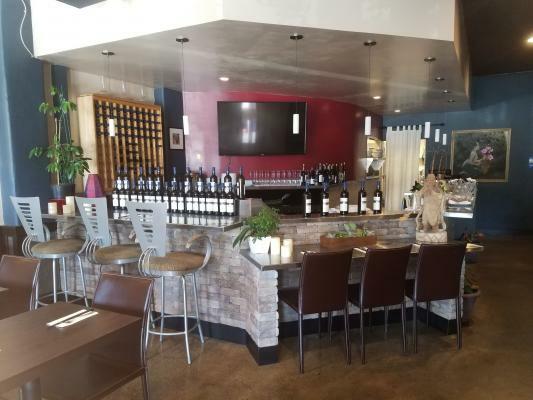 The listing # 234833 Full Service Restaurant - Walnut Creek below is currently OFF THE MARKET due to that it is either in escrow at this time or has recently been sold. 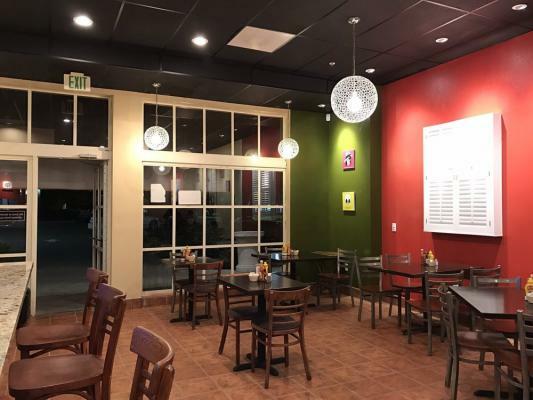 For more businesses for sale that are like this Full Service Restaurant in Walnut Creek please see a sample of BizBen active listings below and links to all similar listings on BizBen.com. 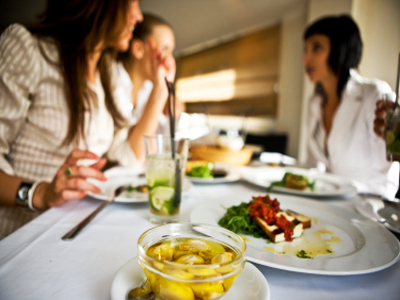 Well known Restaurant w Full Bar type 47 next to couple Anchor businesses, 5000 sq.Feet. Run by same owner 17 years. Nice vision from Main Street w both side large glass frontage. More than 20 parking Good financial reports Charming decoration 110 seating, Full kitchen walk in cooler & Freezer. Restaurant And Bar for sale. 2,800 sq.ft. Monthly rent $8,500 includes NNN. Lease has 5 years + 5 year option. Parking available. Gross annual sales $1,000,000. Same owner since 2006. Seller claiming net income of $180,000. Hours of operation 11:30- 9 p.m. 6 days a week. Sales- $30,000.00/month. Rent- $3850.00/month. 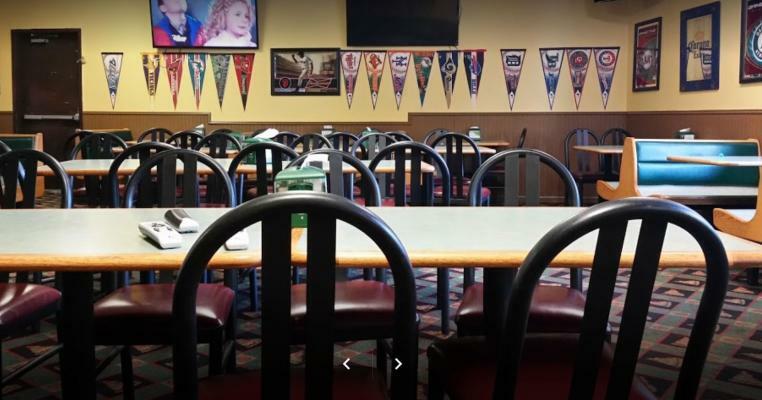 Pizza place for sale with beer/wine license, all furniture/fixtures, and equipment. Seller is motivated to sell. Seller has another business in Stockton and its hard for the owner to commute between Antioch and Stockton. Motivated seller act now. Great Walnut Creek location seats. It seats 45 guests. It has type 41 beer & wine license. It is 1700 sqft, rent is $8200/ mo, rent includes NNN. 5 years lease with 5 year option. It has 1 ADA bath. Full kitchen with 14 foot hood with ansul system, walking fridge & freezer.